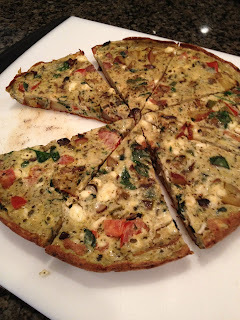 Looking for a quick and easy recipe good for breakfast, lunch, or dinner? 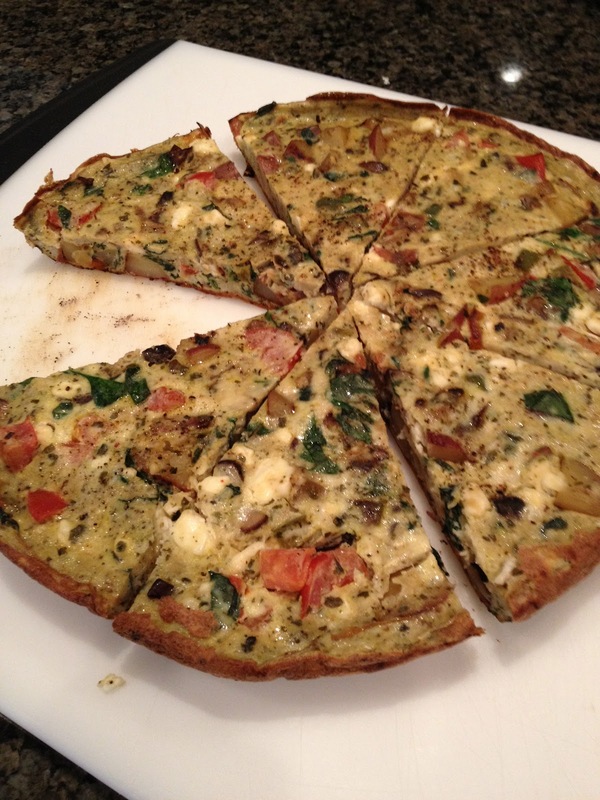 Try this tasty frittata. You can't go wrong. Check out the "Cooking" section for the recipe... YUM!